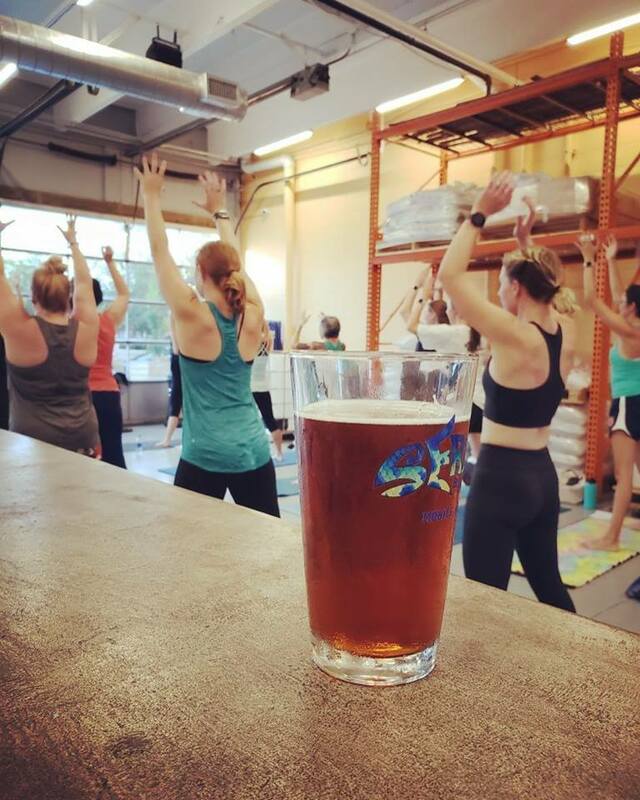 Pilates Class - Serda Brewing Co.
FREE CLASS – Pilates class at Serda Brewery taught by April Patrick! Come check us out and experience a free class. Starts at 6:00 pm! Pilates combines the breath with strengthening exercises to tone the body, improve flexibility, reduce stress and so much more. Please bring your yoga mats!